LTD. RE-PRESS / 2x12" VINYL !!! 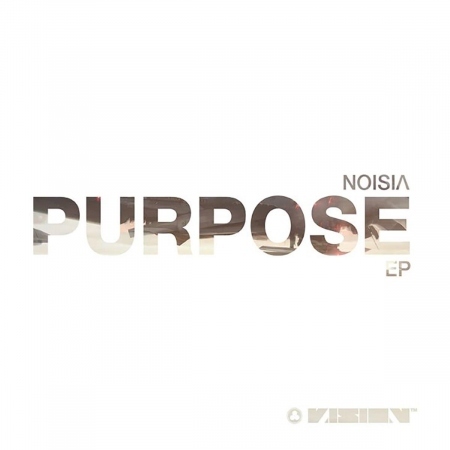 - Noisia's brand new 'Purpose' EP featuring 8 new tracks, all drum & bass, including 3 collaborations with Phace, Prolix and Evol Intent. Comes with a free 320 mp3 download of the full EP on date of release. Artwork designed by Nik and Khomatech.